As we see this technology mature, listening vendors are keeping pace by adding more features and enhancing functionality. For instance, 10 of the 12 vendors in this Forrester Wave evaluation offer some sort of customer engagement features. as these enhancements mature across the category, we predict that social listening platforms will converge with social relationship platforms. But customers of social listening platforms still struggle to measure the impact of social listening and validate social data’s usage across the organization. To support these endeavors, vendors must tie the social insights that their platforms deliver to the real-world business objectives of their clients. 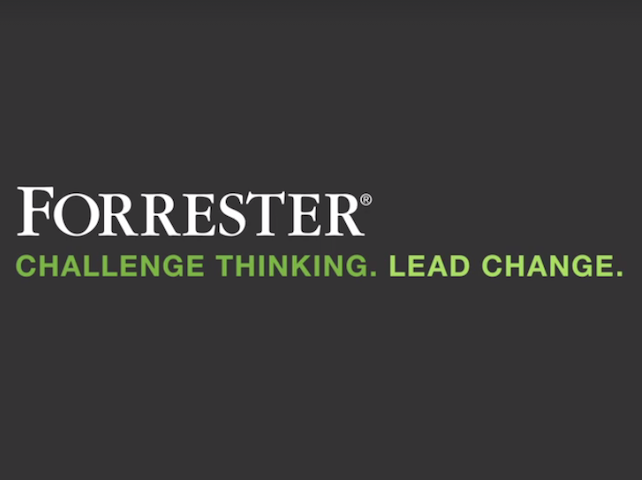 Brandwatch and Synthesio were also named leaders in the Forrester Wave in the APAC region. We have been a part of building this industry from the very beginning, so being recognized with top scores in categories such as Current Offering and Corporate Strategy is a great reminder of why we are doing this, and why we are continuing to push harder. As Forrester says “Social listening has moved well beyond just looking for buzz, and now informs marketing content and product innovation, as well as measures brand health.” We believe this is the future of Social Intelligence and we are excited to help solidify the role of social data in smarter businesses. As the only unified enterprise social engagement platform on the market, Sprinklr empowers brands to leverage an integrated suite of leading technology to connect actionable intelligence with the rest of the enterprise. Our clients have told us for years, and this report confirms for us once again, that the true power of an elite Social Listening tool comes from its ability to bring listening closer to action, informing strategy and improving customer experiences in the moment.